The summer heat should not compromise your summer beat. 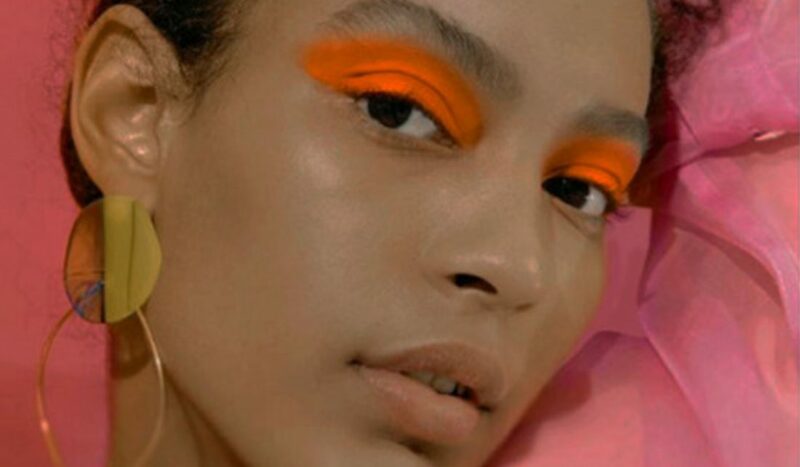 Foundation can be a hit-or-miss during this time of year, combating sweat and caked up makeup around unflattering areas is never cute, but it shouldn’t force us to give up on serving of face. 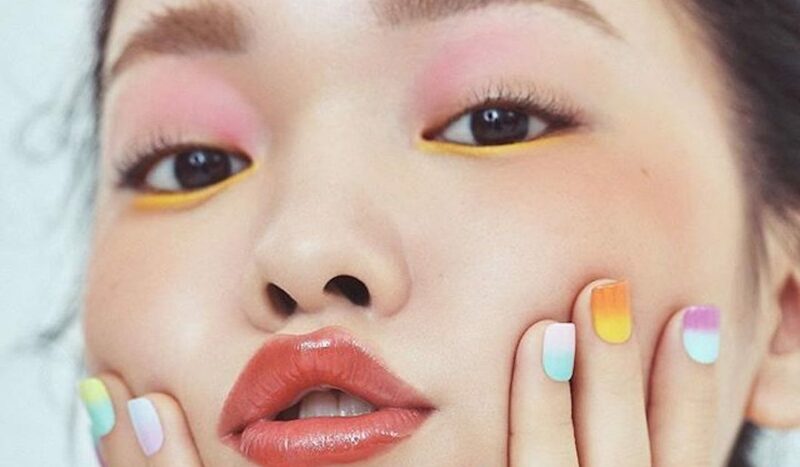 We just have to rethink our beauty routines a bit. 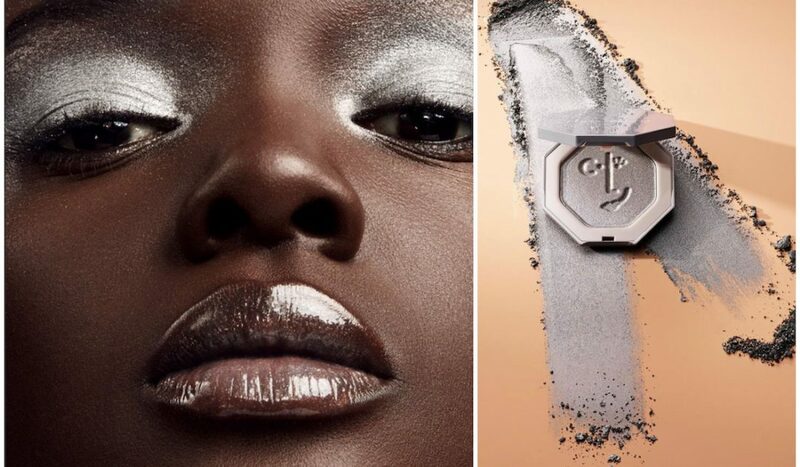 Some of our favorite foundations for the summer have to be light enough so we don’t feel them creasing in wanted areas but with enough coverage to still have us feeling glam. We found seven foundations that meet these demands. You can’t go wrong with a classic. 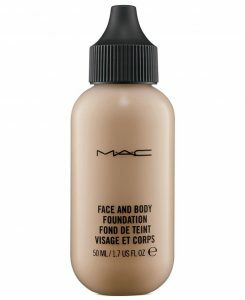 The Face and Body Foundation by M.A.C leaves your face looking naturally radiant without the heavy feeling of traditional foundations and once it settles it does not budge, AT ALL. The coverage is sheer but can be built up to a medium coverage depending on the look you are going for. The foundation can also be used on the body, hence the name, which is perfect for giving your legs that filtered look and setting a flawless base for any body shimmer, looking at you Body Lava. The value is also pretty amazing, whether you get the 1.7 oz or the more generous 4 oz bottle, both will hold you over the entire summer. 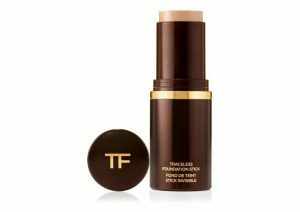 If you struggle to keep natural oils at bay you’ve probably already familiarized yourself with the wonder of foundation sticks, but Tom Ford takes it to another level. Sticks can sometimes be heavy and desiccating, but the creamy formula of the Traceless Stick assures a natural finish that can reach full coverage, while its matte finish suppresses any unwanted oils. You won’t have to worry about doing any mirror checks with this one and definitely perfect for the gal who believes in having it all. The portable case is super sleek making it easy to to pack into our many makeup bags of the summer. This serum really does work like a charm during the hotter months. Easy to blend the foundation can comfortably reach a medium coverage with a second layer and the gel-like texture makes it feel like skin care rather than makeup. If you are worried about looking too dewy the semi-matte finish has your back, it is crease resistant so you can trust it won’t settle into any fine lines. 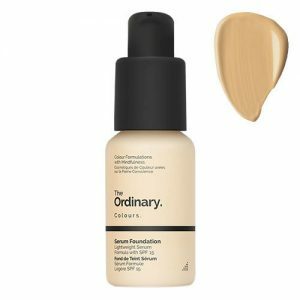 The foundation comes in a small glass bottle with a dropper for easy application onto a beauty blender, makeup brush, or directly onto the skin. Also, can we please look at that price tag? It definitely won’t hurt your wallet to try this completely vegan and oil-free foundation. There is no need to give up on coverage for a luminous and lightweight feel. 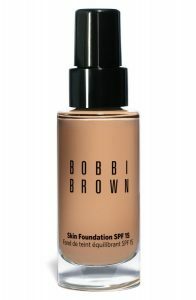 Bobbi Brown is the queen of natural enhancement and this water-based foundation without doubt continues to live up to that reputation. More coverage than a tinted moisturizer the featherlight formula plumps the skin and creates a smooth canvas to play with without looking overly done or feeling heavy. Instead it sinks in beautifully making for a long-lasting application while complimenting your natural skin. The foundation includes an SPF of 15 and comes in 30 shades. 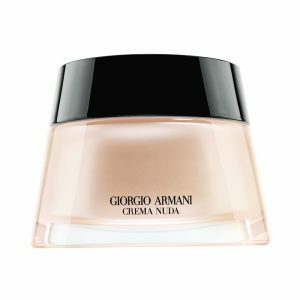 Everyone’s favorite tinted moisturizer! I may be biased because this one is also a personal favorite, but it is seriously a year round product. 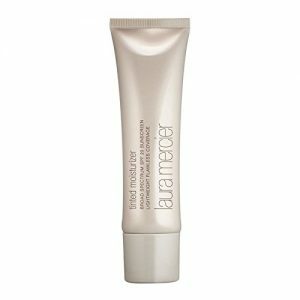 The natural finish leaves the skin feeling and looking radiant while covering up any redness – coverage not often found in other tinted moisturizers. The skin-like formula is super flexible and will have your skin looking supple all day. The tinted moisturizer comes in an oil-free version and has an SPF of 20 and anything with SPF is a major plus when we’re spending so much time in the sun. I do wish they would expand on the shades of their travel sizes version this way I could carry one with me everywhere I went. 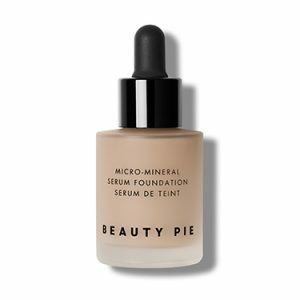 Most lightweight foundations tend to focus on radiance, which may sometimes lead to unwanted shine, but Beauty Pie’s mineral foundation finds a happy medium between the two. The foundation has a brightening and natural finish evening your complexion with only a few drops. The consistency also makes it super easy to layer cream, liquid and powder products on top. 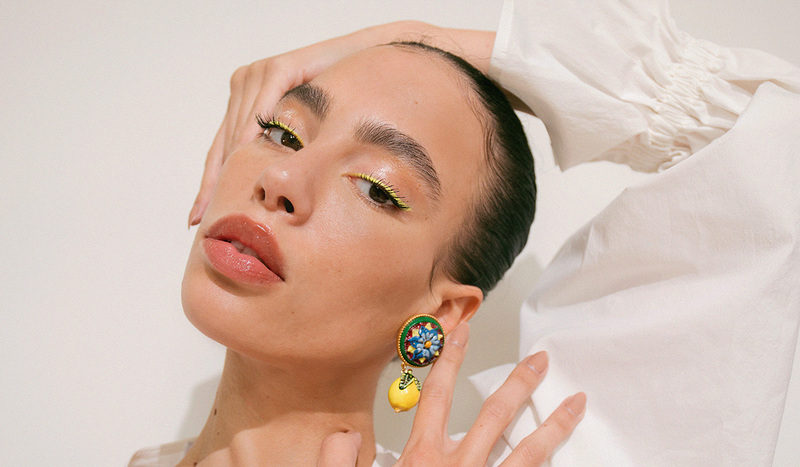 The brand aims for the no-makeup makeup looks and really nails it on the head with this one.